So, you’ve chosen JumpCloud’s DaaS as your authoritative directory. You’ve got pre-existing macOS, Windows, and Linux instances with pre-existing user accounts installed on them. 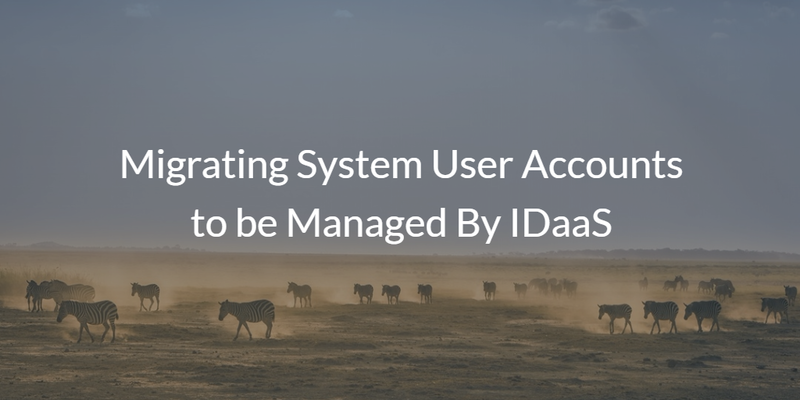 Many folks are wondering how to migrate system user accounts to be managed by their new IDaaS platform. What do you do next? 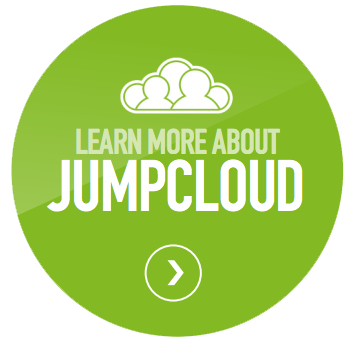 JumpCloud® offers a step-by-step method for you to take over your existing user accounts. You will want to get usernames standardized so that it is easier. Once you do that, you simply bind the JumpCloud user with the system and JumpCloud does the heavy lifting for you. You can learn more about the migration strategy in our implementation and migration strategy guide. 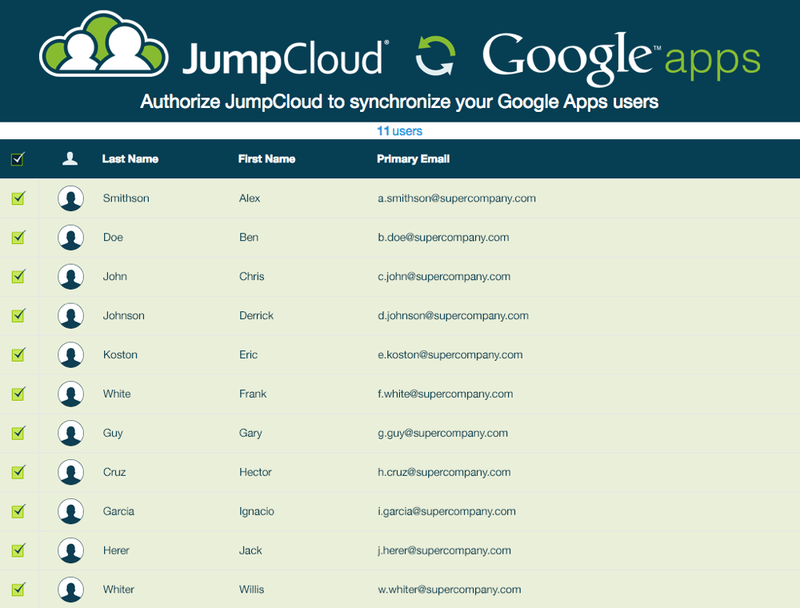 Of course, you will want to do a lot more than just have JumpCloud take over your system users and manage them. Many organizations are leveraging G Suite or Microsoft Office 365. Often, once you’ve moved to the cloud, you’re disinterested in having an on-prem directory service such as Microsoft Active Directory® managing your user accounts. What’s the result? G Suite and O365 end up being a separate directory of users disconnected from your core user management system. Not anymore! JumpCloud’s Directory-as-a-Service® platform can take over managing your G Suite and O365 users as well. The same is true with your AWS cloud server users, users hosted in LDAP or RADIUS, and much more. 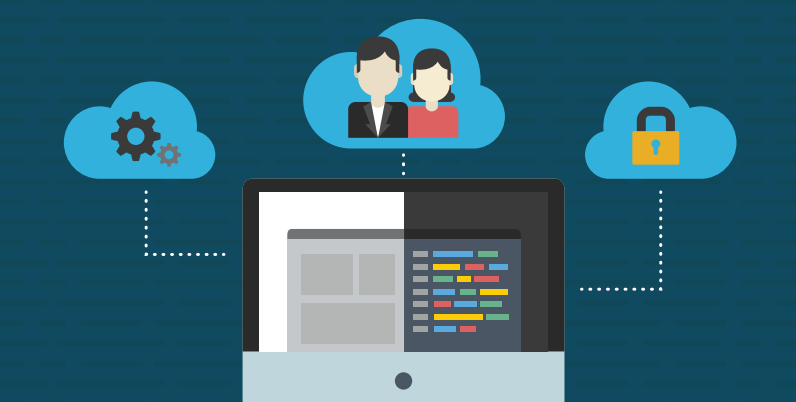 JumpCloud’s SaaS platform can serve as your core cloud identity management platform. Managing user access to systems is one of the most critical components of a directory service. It seems as though first-generation Identity-as-a-Service platforms seem to have missed that capability. IT admins know that their user’s systems are a critical part of the IT infrastructure and are a potential vulnerability if not managed correctly. 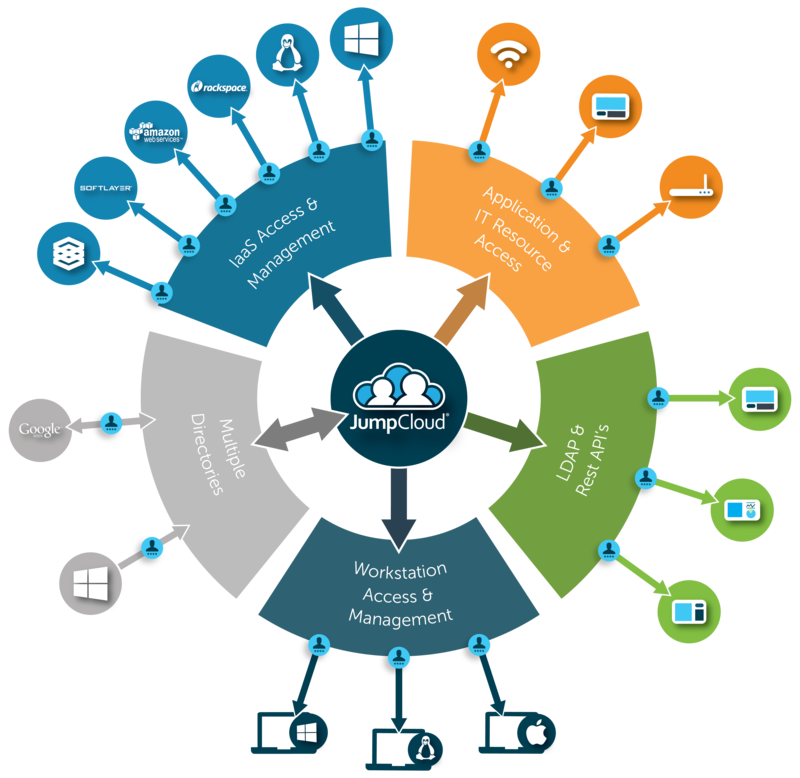 JumpCloud’s cloud directory service securely manages and connects users to their systems whether Mac, Linux, or Windows. To get started with building your user directory within our IDaaS system, JumpCloud offers a variety of methods to jumpstart the migration from bulk uploading of user accounts, REST API integrations, and best practices that you will read about in the Knowledge Base article. If you would like to learn more about how you can migrate the management of your system users to JumpCloud’s Directory-as-a-Service platform, check the links in this article or feel free to drop us a note. We’d be happy to help you migrate from Active Directory, LDAP, or another platform to our cloud directory. You can also give our identity management platform a try by signing up for a free account. Your first 10 users are free forever.